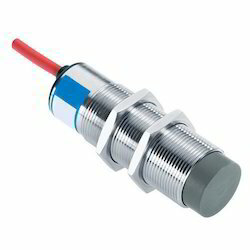 We are a leading Manufacturer of proximity switch, capacitive proximity switch, ac type proximity switch, dc type proximity switch and proximity level switch from Nashik, India. 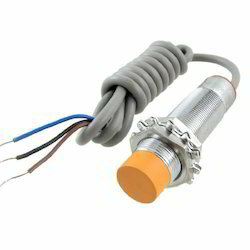 With our huge industrial understanding and expertise, we have been able to proffer an extensive range of Proximity Switch. Widely utilized in varied industries, the offered products are highly acclaimed and demanded for their durability and sturdiness. 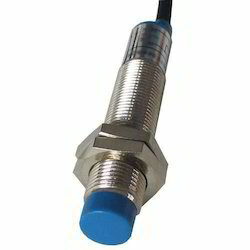 These Proximity Switch are designed and developed by making use of finest quality materials and modular techniques in accordance with industry laid guidelines and standards. 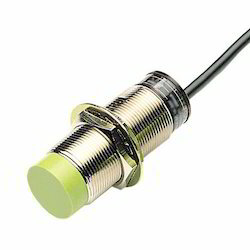 We have attained a reputable place for ourselves in the industry by offering an impeccable gamut of Capacitive Proximity Switch. Our provided switches are efficiently designed and manufactured with the use of outstanding quality materials and high-tech equipments. These switches are rigorously tested against predefined parameters of quality to ensure the delivery of perfect range at patrons’ end. Besides, we provide these switches at market leading rates. We are enlisted among the well-known names of the industry by providing a quality assured range of AC Type Proximity Switch . The products we provide are designed as per the industry standards by our experienced professionals by using highest quality components that are procured from the genuine vendors of the market. Owing to their longer life and precise dimensions, the offered switches are widely cherished and demanded in the market. 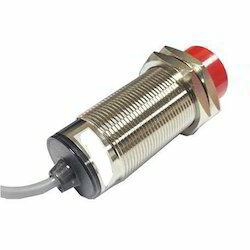 We are offering the wide range of DC Type Proximity Switch to our valuable clients for fulfilling their demand. we are providing this products by maintaining the quality standard for getting much more satisfaction by the clients. this products is highly demandable in market.